Teaching small business owners the process to build a profitable, successful business. Don’t let confusion and overwhelm keep you from your ideal career. No need to suffer in a job you hate when you have a great idea. Get all the help you need to launch your dream business. your Right Hand Business Coach can bring clarity, accountability, and direction. Have a question? Let’s have a free 15 minute call for business development. Are you stuck on a business problem? Let’s take a few hours to solve it. Get step-by-step planning to launch of your small business idea in 4-6 months. I reached out to Lauren for help in starting my business. I was honestly beyond afraid to step out of my comfort zone and told Lauren she would have to be patient with me. It has taken seven months, but I can't believe I am in the place I am in. I started my business, have crossed many milestones I would have been too afraid to tackle on my own, and feel like I can continue to move forward in learning and growing. I couldn't have done any of this without Lauren and her guidance, her gentle persuasion, and thorough follow ups! Cheers and a big thank you!! Lauren is such a pleasure to work with! We collaborated on a resume event at Co-mmunity Creative Space, a co-working office, and our members were extremely satisfied with her services. One member had been working on his resume for over a year but mentioned that Lauren's expertise helped him to fine tune details even further. You know you're in the right hands with Lauren because of her knowledge of the business world, attention to detail, and passion to help small businesses! Lauren knows her stuff! 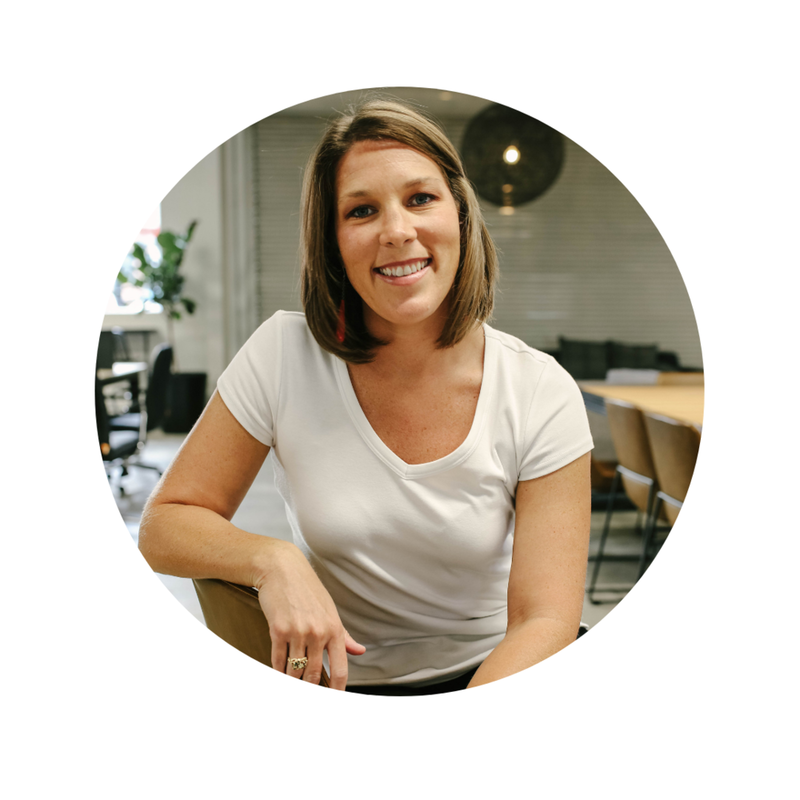 I have had the pleasure of working with Lauren on behalf of Denizen Biz and she has helped three very strong willed, outgoing founders narrow down our mission, goals, strategies and processes to create a successful and meaningful organization. If you need help with your business, make Lauren and Right Hand your first stop!!! Lauren at Right Hand Business Coach is a rock star. I worked with Right Hand Business Coach to help establish a not-for-profit group. I was coordinating with two other individuals at the time. Each of us were very passionate, so much so, that we needed a third party to help clarify our vision and set us on the same path toward success. It took little time to see the benefits. If you're starting a business or wish to amplify the success of your current business, consider hiring Right Hand Business Coach. It's a very wise investment sure to reap measurable benefits for your business. Lauren is such a great resource for getting your business started! She's personable and easy to talk with, and after our first conversation, she gave me lots of practical tips and helped me organize all the ideas and paths circling in my head. Thanks so much! Lauren at Right Hand Business Coach is incredible! I worked with her for a few weeks and she helped me gain a clear understanding of where my business has been and where I need it to go. She gave me tons of valuable advice and left me with a very clear and actionable plan to grow my business to the level I want it to be. I will definitely work with her again and I highly recommend her to anyone looking for a business coach! … It was very helpful to have somebody to ask the right questions and give me constructive feedback. We came up with a very well rounded vision and mission statement which is now a guiding thread on my website and a big part of my concept. Our collaboration brought more clarity and definition to the early stages of my self-actualization journey. Thank you Lauren for your help!! I definitely recommend Right Hand Business Coach for anybody who s looking for a supportive collaborator. Let’s talk about your business goals and needs. Start your Right Hand program and get the fail-proof plan for your business. Design your time and lifestyle. See your dream happen. Don’t let confusion stop your progress. Free Business Goals Worksheet to keep you on track. Most career transitions feel overwhelming and scary. You want to build your business, but don’t know how. through the confusion and keep you on track. Enter your email and receive yours today! How is it possible to simplify a business launch? Here’s what we do. Why waste your time in a career that drains you? Stand for what you want from life and create freedom by launching your dream business.